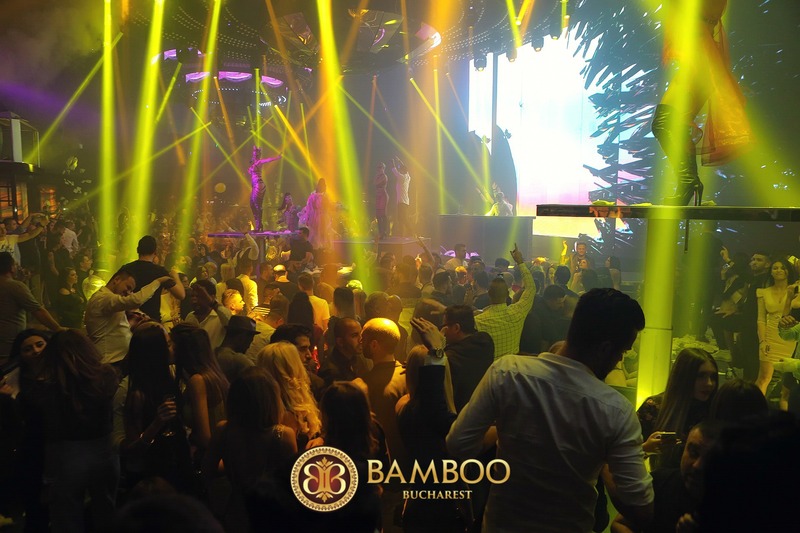 *On Friday and Saturday, between 05.00 pm - 01.00 pm, reservations can be made only by phone. 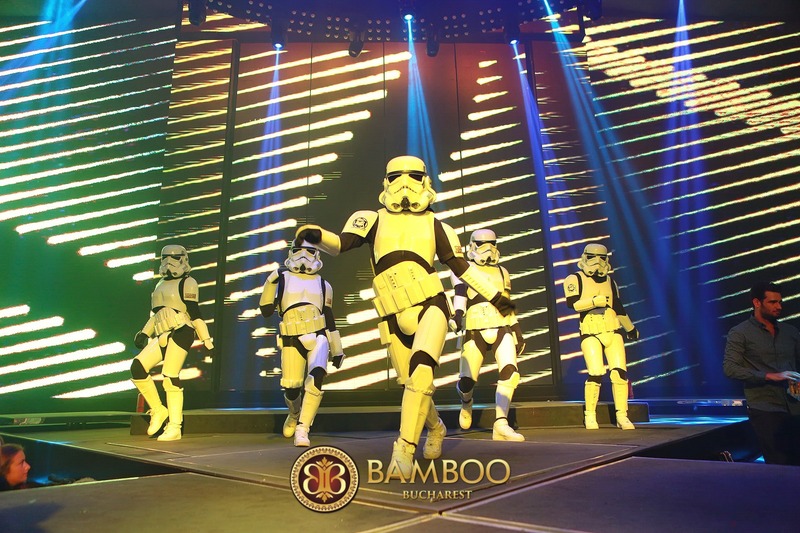 Reservations made by email are available only if they are attended by a confirmation from Bamboo staff. Thank you! Powered by AZetWEB. 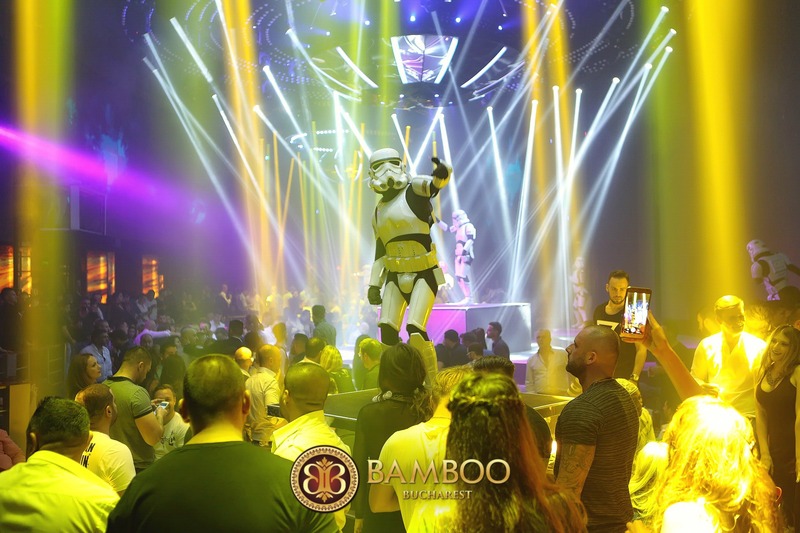 Bamboo Club © 2017 All Rights Reserved.